Meijer: 19¢ L'Oreal Advanced Hair Care! Starting Sunday 14th Feb, for the Sunday to Saturday market (that's Feb 18th-24th for the Thursday to Wednesday market). 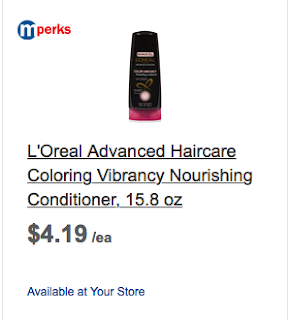 L'oreal Advanced Haircare will be on sale for $2 off, making them just $2.19! Plus there will be a coupon for these on Sunday!